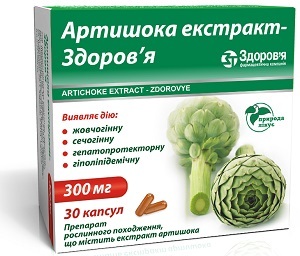 Artichoke extract is one of the few phytopharmaceuticals whose experiential and clinical effects have been confirmed to a great extent by biomedical research. Its major active components have been identified, as have some of its mechanisms of action in the human body. In particular, antioxidant, liver-protective, bile-enhancing, and lipid-lowering effects have been demonstrated, which correspond well with the historical use of the plant. More research is needed to determine in detail the mechanisms of action for these effects. However, there appears to be enough evidence to suggest a potential role for artichoke extract in some areas where modern medicine does not have much to offer.